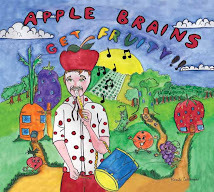 Apple Brains is playing live at Burger Records with his full gang of Fruit Experts! 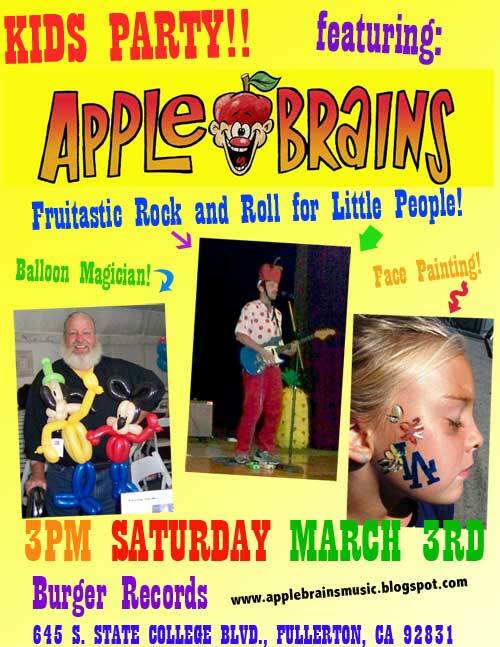 We will also have a Balloon Magician and Magical Face and Body Painting! Not to mention fruity snacks! 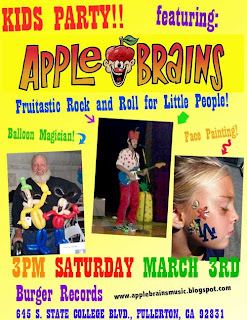 It'll be a KIDS PARTY that's fun for all!! See ya there!